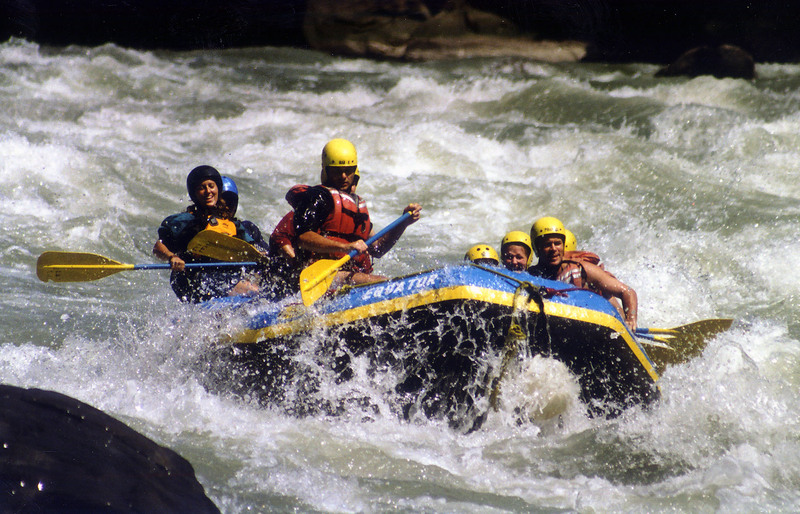 Nepal trekking, trekking in Nepal, Nepal treks and climb with a recommended tour company for safe and responsible trips in the himalayas. 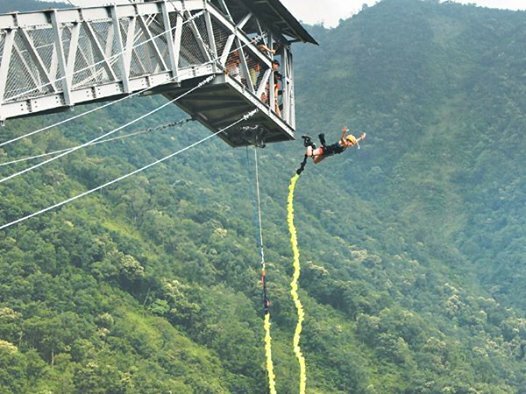 We offer many adventure activities like bungee jump, mountain biking, rafting and many more! 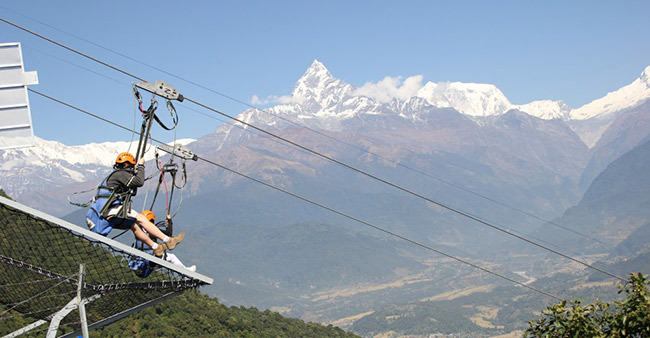 Zip flyer is the one of attractive adventure activities in Nepal and has been attracting tourists with different opportunities of adventure sports in Pokhara Nepal. Ultralight Flights. 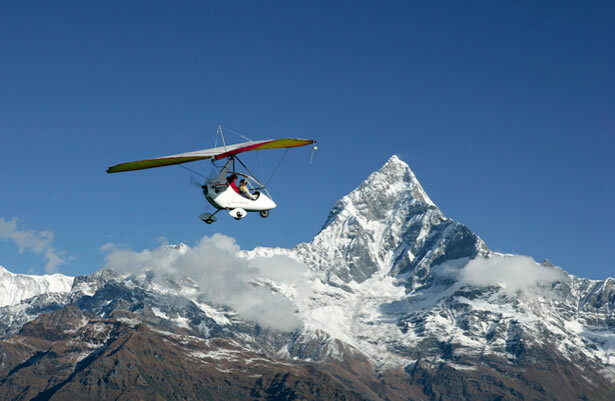 Take off daily ultralight aircraft from Pokhara, the place no tourist visiting Nepal will miss for its snowy peaks and beautiful lakes. We are a team of knowledgeable, experienced, and environmentally-conscious professionals ready to provide our services in exotic locales throughout nepal. Our hand-picked itineraries for treks, climbs, cultural and spiritual tours, private-day tours, safaris, etc. cover everything and anything you could possibly wish to do in this magical corner of the globe.